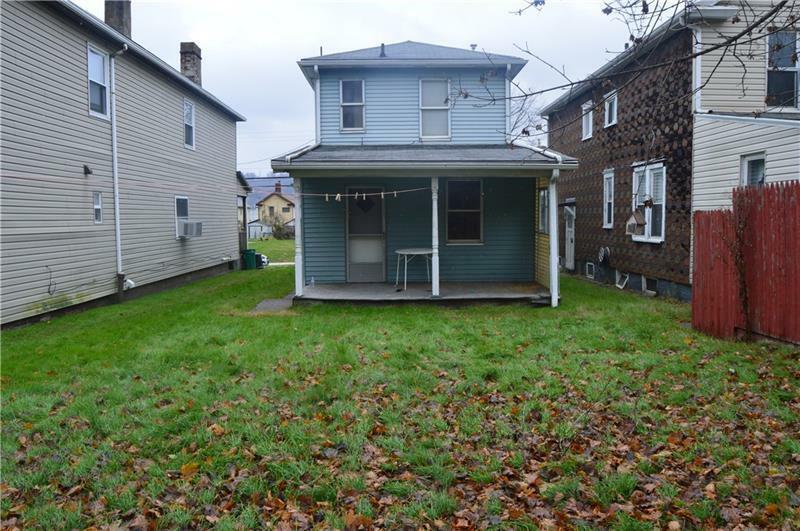 This is a cute 2 bedroom house in Ambridge with easy access to RT 65. 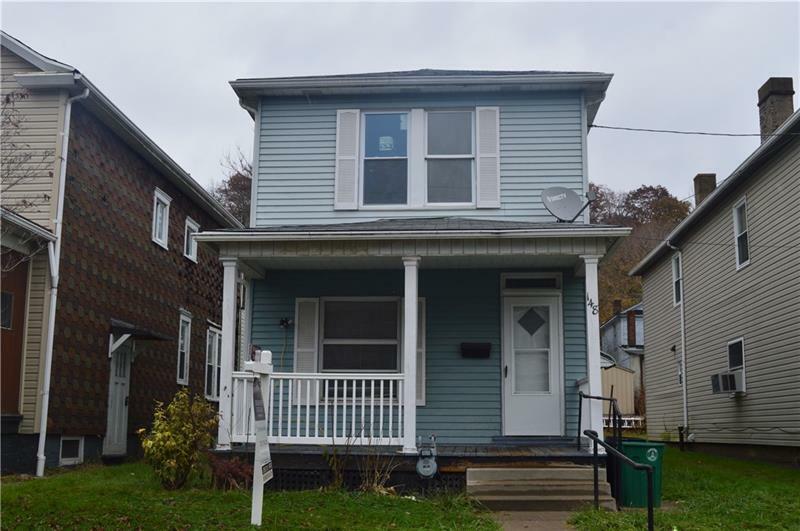 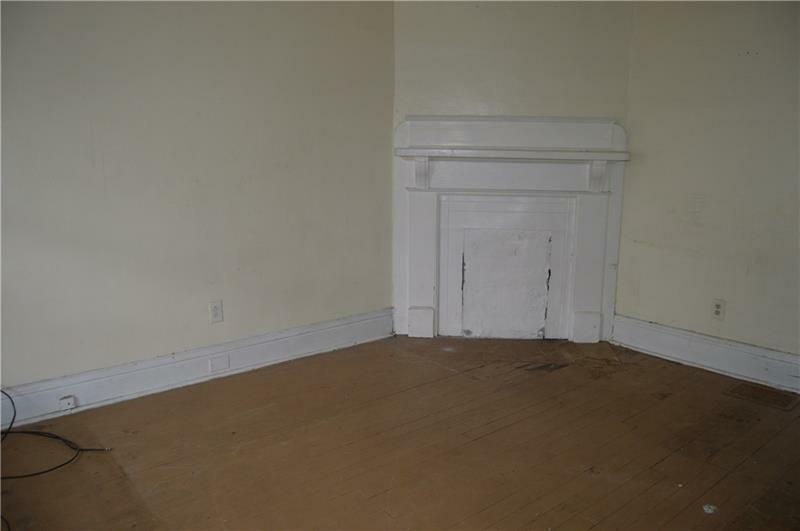 The home has great curb appeal with hardwood floors, and a newer furnace and water heater. 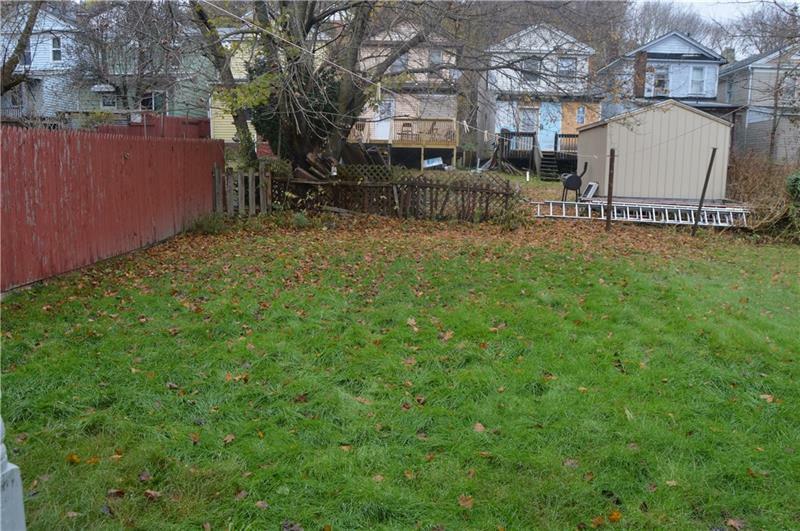 The property also has a nice little backyard perfect for any cook outs and easy commute to the Shell Cracker Plant.